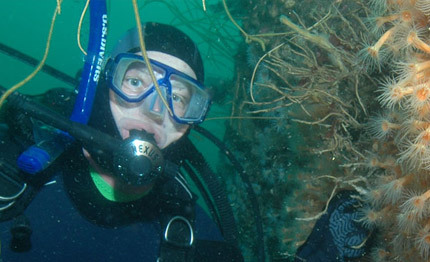 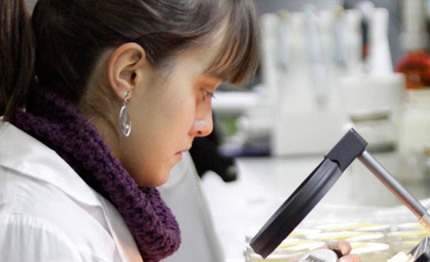 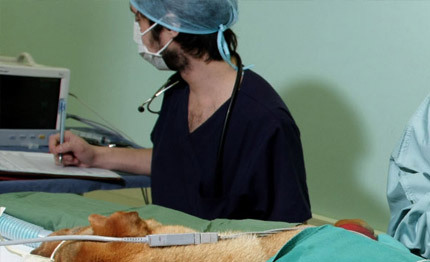 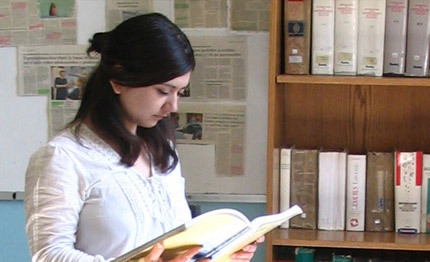 Chile offers a variety of PhD programs of outstanding quality. 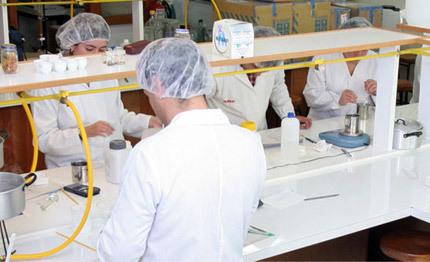 PhD students at universities of the Council of Rectors conduct research in programs of excellence using the country’s natural laboratories, with access to international cooperation networks. 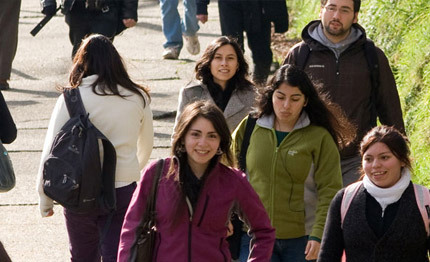 Chile welcomes students of excellence who wish to develop a career as researchers at different locations throughout the Americas and the world.